The paper proves the need to make an integrated reliability analysis of gas supply and electric power systems when planning their expansion. The proposed methodological approach aims to assess the adequacy of electric power systems, considering reliable gas supply to power plants. 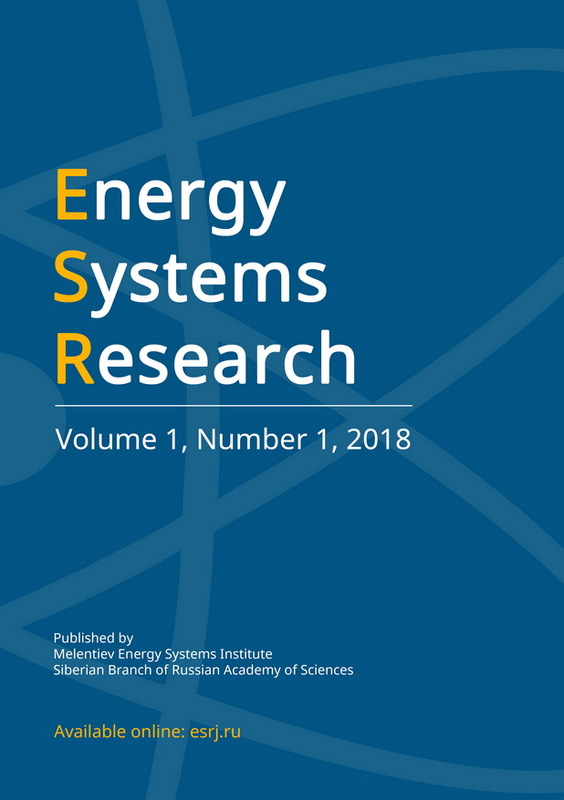 Based on this systems approach, the reliability of gas supply system and adequacy of electric power system are analyzed for one of Russia’s Federal Districts. An impact of gas constituent on the assessment of the electric power system adequacy was determined by calculations with and without regard to reliability of gas supply to electric power plants.